Football facemask refers to the part of the helmet directly covering a player’s face. This gives major protection to the wearer as they usually are made from metal that is either covered with plastic or rubber. 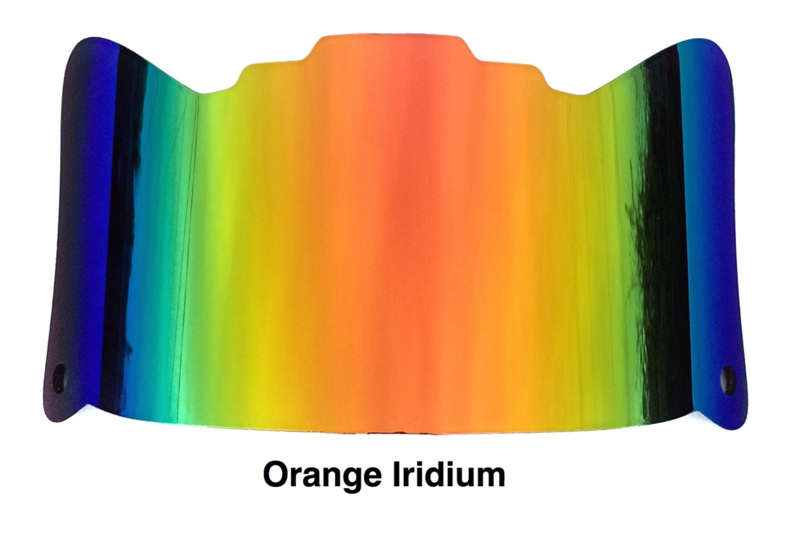 The details of the mask vary and they depend on each wearer and the needs they have. For instance, the facemask for a quarterback in years that have passed could just be a single bar that was horizontal since he needs a view of the entire field. These type of single bar frames aren’t allowed any longer in most levels the exception being for players who started using them before the implementation of the rules. In other positions like the linemen, their masks may contain a number of bars which run vertically and horizontally. 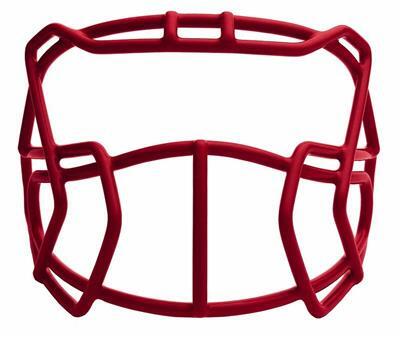 To start us off is this facemask from the Illinois-based sports company Schutt. This is a faceguard that has solely been built from carbon steel which is the most popular material in the make of faceguards in the game of football. That said, it worth mentioning that anyone who purchases this piece of gear is assured of its strength on top of the durability which will be offered courtesy of the material used to craft it. This mask has a reinforced oral protection only and is ideal for wide receivers, tight ends, running backs and defensive ends. Any young tackler is bound to be aware of the next move to be made by the defense if they are using the Schutt OPO-YF carbon steel faceguard. 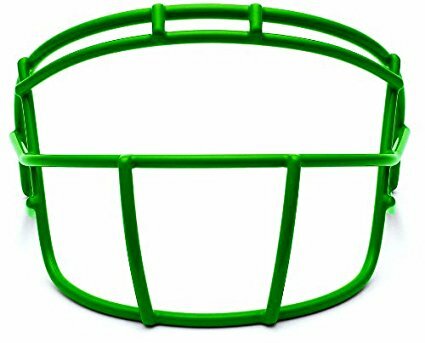 The faceguard is specially crafted from first class carbon steel and has an open wire design and which is meant to offer the user with a special kind of durability with exceptional flex technology which gives the player the allowance of putting on and removing the football helmet without any hassle. 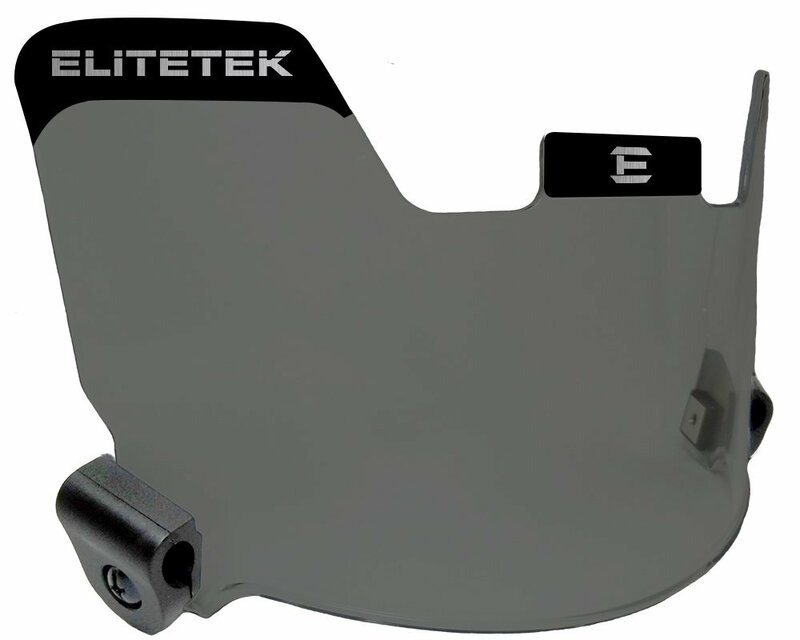 This cover has been designed to offer a better vision for the players and the oral protection only makes it ideal for players playing in the positions of kickers, quarterbacks and as receivers. Intended for a youth football helmet. A construction out of premium carbon steel which provides the player with protection that can be depended upon. Features a traditional style altogether with high performance which is very durable. It creates a field of vision that is more open. Offer more flexibility and ease when the helmet is being removed and put on. Ideal for the WR, QB, DB, TE, punter and kicker positions. 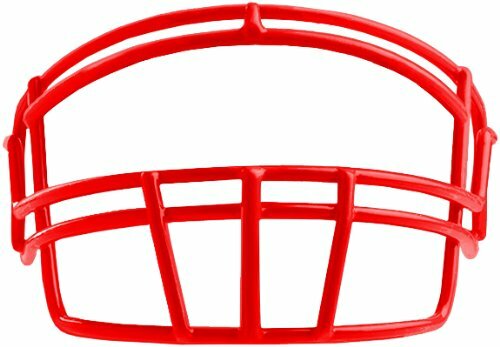 This Varsity faceguard is built from carbon steel which as far as facemasks are concerned is the most popular material in use today. The facemask is meant to fit the Schutt Vengeance DCT football helmet and is OPO (Oral Protection Only). The ideal positions to play with this cover are the wide receivers, running backs, tight ends, and defensive ends. It boasts of the extended brow design which helps in enhancing vision as well as absorption of impact on the frontal hits. 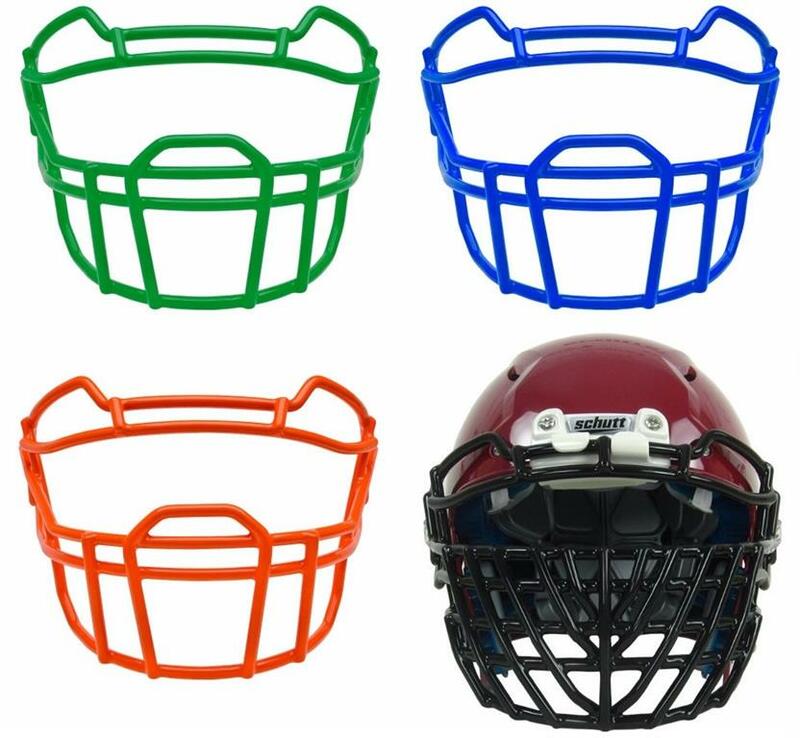 This special varsity football facemask features a remarkable configuration of 17 bars which offer less points for grabbing for any defender trying to get his fingers through so as to bring the wearer down. This facemask meets Schutt’s performance and durability standard which are industry toppers which allow young athletes to play with aggression and with confidence. The youth ROPO-DW football facemask’s design features a double wire bar meant to offer extra protection alongside the eye and nose regions. The carbon steel build offers the kind of protection that can be depended upon by the players, coaches and the parents. 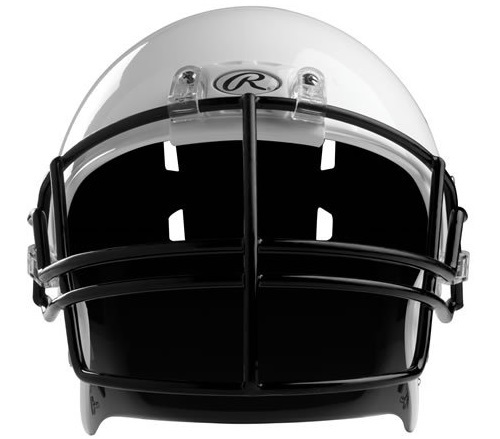 For a youth football helmet. Offers tough performance which is very durable. The brow design that is extended which enhances vision and helps in absorbing impact on the frontal hits. The double wire design meant to offer extra protections to regions of the eye and nose. Ideal for TE, QB, DB and WR playing positions. This is another guard from Schutt that lives up to its expectations. It features a range of the coolest styles from a number of football’s favorite players. It’s crafted from carbon steel which is the game’s most popular frame material. It provides toughness and durable performance for the wearer in the field. The Schutt EGOP-II-YF facemask provides the wearer the kind of protection that they need as they are out battling it on the field. This piece of gear features a construction of premium carbon steel which offers the player protection that they can depend upon and a kind of durability that is long lasting. The exceptional flex technology does give the wearer quite an ease as they putting the helmet on and while they are removing it while extra protection is accorded by the 3 bar configuration around the mouth. Features a traditional style altogether with performance which is very durable. Its design is meant to offer more flexibility and ease when the helmet is being removed and put on. EGOP (Eyeglass and Oral Protection Only). The Riddell Speed S2BD Facemask is crafted from the premium carbon steel so as to ensure durability that is super tensile, this facemask provides the user with extensive protection against frontal impact. This piece of equipment a features an advanced design that is lightweight and up to 14% lighter than the traditional faceguards. It is ideal for players in the defensive back and running back positions. S Bar built from carbon steel of high strength and tested to ensure that it offers super tensile strength. Ideal for defensive backs and running backs. This mask is also built from carbon steel of strength and is tested to ensure that it offers durability that is super tensile and it provides the player with extensive protection against frontal impact. 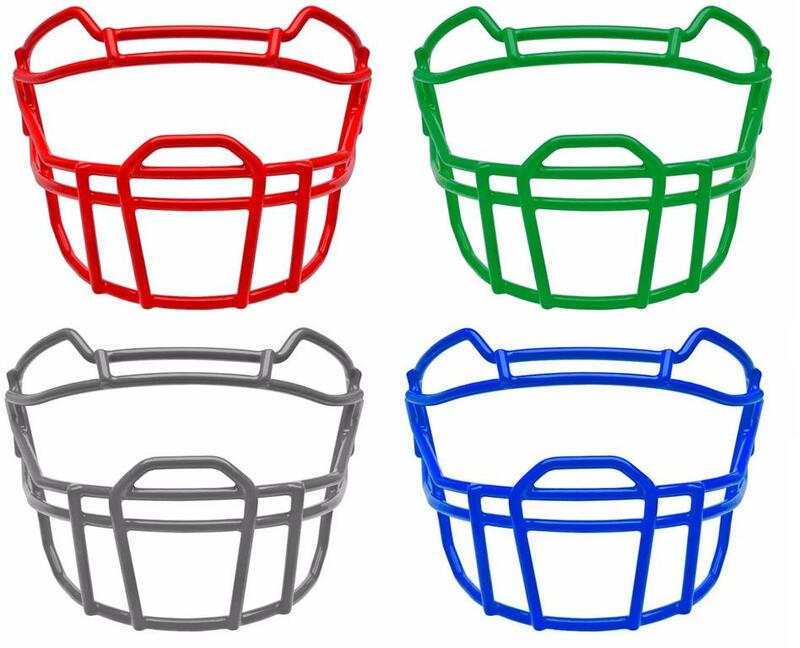 The ideal playing positions for this mask are the safeties, running backs, and receivers. It’s built from carbon steel of high strength and tested to ensure that it offers super tensile strength. It’s lightweight and is very light compared to the traditional masks. Offered in a range of color to fit the look of your team. One of the facemasks out here with a reputation, the Rawlings Momentum Plus lives to its expectation. Worth noting is the fact that they are so easy installing due to the 2 bar configuration design they feature. This is a sure bet for anyone who wishes to purchase a quality and long lasting mask. 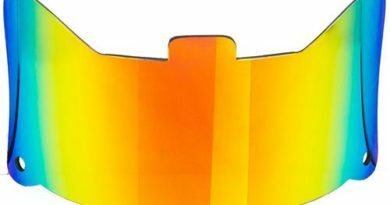 This faceguard is built from carbon steel of high strength and the double bar design featured offers an extra protection to a player’s eyes and nose. It’s ideal for the RB, DL, WR, DB, TE and LB playing positions. Double bar construction for added protection. Extra thick coating for durability. 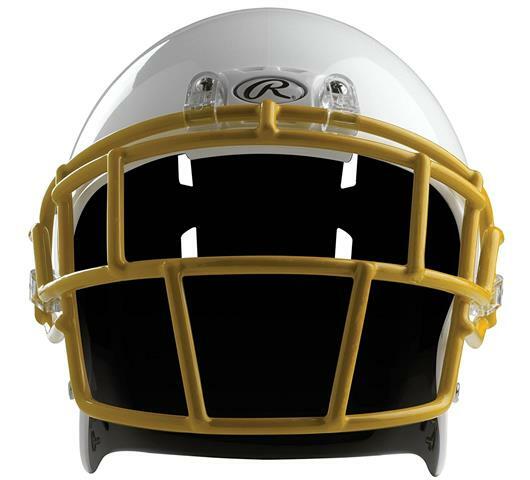 The Rawlings Youth Football Faceguard is crafted out of carbon steel a material meant to give this mask a tough of strength as well as durability. 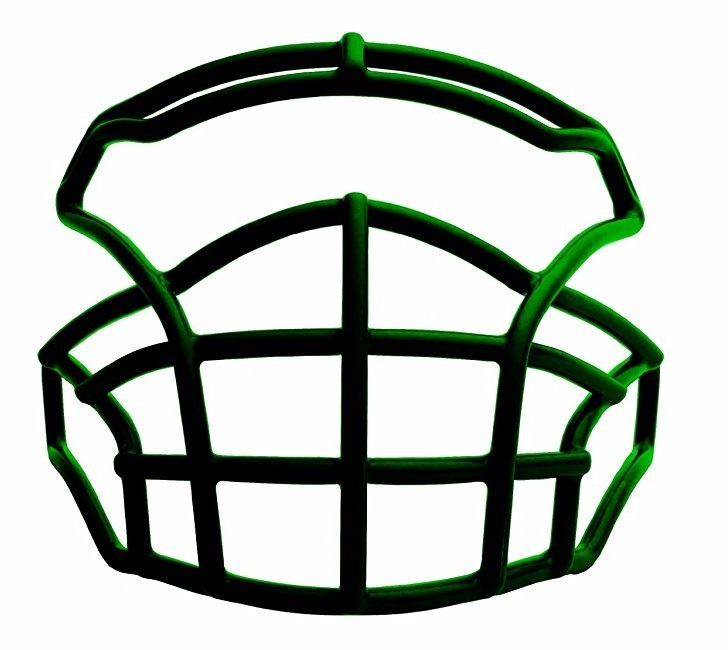 The design of this facemask is such that it is of double wire which ensures that it provides additional eye and nose protection to the player. This guard is suitable for a number of playing positions such as the Wide Receiver, Running Back, Defensive Back, Line backer, Tight End, Offensive Line and Defensive Line. An extra thick coating is added to ensure that there is increased durability and it finally comes in a variety of colors. The Xenith XLN-22 is built to provide a player with strength, durability and superior vision that is needed on game day. It features a versatile design which accommodates a variety of needs in various positions but is ideal for both the defensive and offensive linemen and linebackers. The lower bar present is meant to provide extra protection for the player’s chin as well as the throat. It’s made out of carbon steel just like all the rest from Xenith so as to ensure and assure of strength and durability. A powder coating of nylon is used to prevent corroding and making its surface have more durability to impacts. It’s available in a variety of styles and colors. 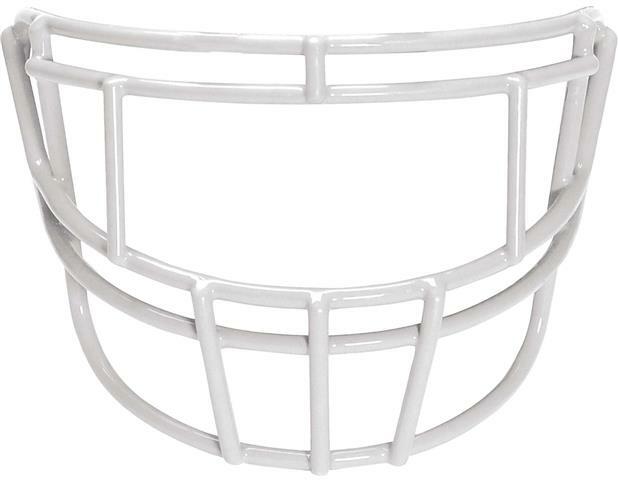 This facemask from Xenith was designed such that any player regardless of the position that they are playing could wear them, they are perfect for skill players. It’s constructed out of carbon steel due to its strength and durability which is unrivaled and features a sidebar design which is meant to provide better protection around the eye areas without having to sacrifice the vision of the wearer. Made out of carbon steel which offers strength and durability. It can be used on any Xenith helmet except the size small. Better ocular protection provided by the sidebar design. It can accommodate any visor or eye shield. It’s ideal for all Youth level positions and for Varsity skill players. It’s among the Xenith Pro Series. 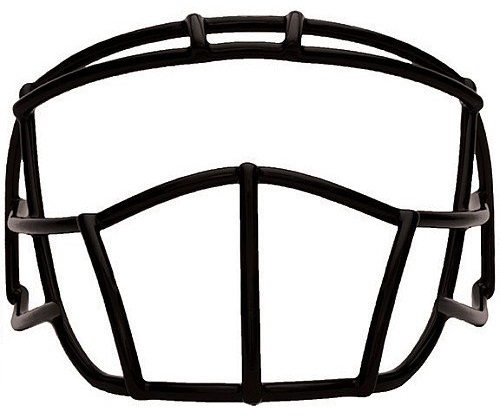 This facemask from Xenith brings about a much-needed versatility and can be worn by any player at any positions and is just perfect for skill players. The prime facemask is also a perfect combination of the beat features of protection for the wearer altogether with performance, vision and versatility. Carbon steel is used to provide an assurance in its strength whilst being in comparable in their weight against other face masks made out of the same material. They can be used in any of the Xenith Youth helmets (the size small are an exception to this as they only feature the XRS-21) or Varsity helmets. 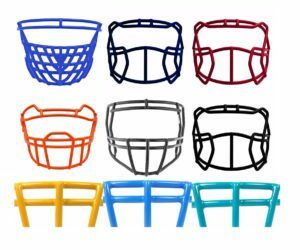 Finally, these faceguards can be acquired in a variety of the most popular styles and in a number of team colors. The carbon fiber construction of this frame ensures a player obtains the strength and durability expected from such a facemask. The extra coating of polyethylene powder offers extra strength as the opening at the eye region maintains the wearer’s vision. The helmet and mask can be easily adjusted to the precise specifications with the installation hardware that comes included and the easy to follow instructions. Able to fit every Xenith Youth or Varsity helmet in size M, L or XL. Construction of carbon steel that delivers durability. Extra strength accorded by the polyethylene powder coating. It’s of comparable weight to other faceguards made out of carbon steel. Make of carbon steel with a coating of polyethylene powder to ensure that it’s strong and durable. Able to fit any Xenith Youth or Varsity helmet in size small. It comes equipped with all the hardware for installation and instructions that are very easy to follow. It doesn’t fit size Medium, the Large or XL helmets. To sum all that up, you for one are assured that this cover comes very strong and durable as it is made out of carbon steel just like all the other Xenith football faceguards and this is aided by a coating of polyethylene powder which has been added as a reinforcement. It also comes it a range of styles and colors so as to match the team colors a player is donning. You finally should ensure to attach it using the Xenith facemask clips to the helmets. 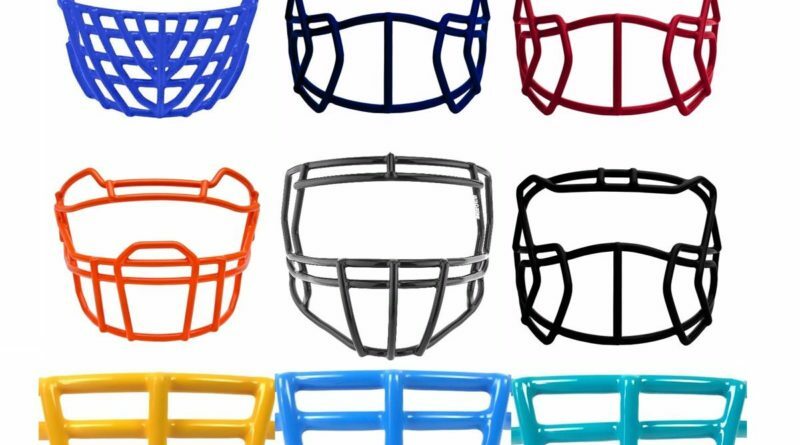 Football face mask is one of the most important parts you need for your helmet, make sure you get one of the brands I have mentioned above for your protection. The facemask’s key function is protection. There are players who wear the mask so as to prevent the occurrence of injury to an existent injury temporarily and then remove them once the injury gets healed. But there are a number of others who choose to permanently wear the mask to prevent any occurrence of an injury. This usually happens when a foot or fingers strike the eyes in the opening of the helmet. The ability of the facemask to improve the vision of a player is another key benefit coming with this gear. This can be noted when the ball momentarily gets lost in the overhead lights or in the sun, the masks work like sunglasses, therefore improving the player’s vision when they stare into very bright lights. A number of players decide to wear certain facemasks as a way of expressing themselves. These pieces of gear may feature some visible colors and patterns on the exterior which help in setting the wearer apart from other players who are in uniform.